Killer Tone Jones are all set to film some new video for two tracks from the debut album Growl. We can’t wait to see the results! They’ll be working on ghoulish visual feasts for the tracks ‘The Devils Juice’ and ‘Helloween’ to go alongside the video originals for ‘Crush The Bone’ and ‘Incinerate’ that we already have in the can for release. Killer Tone Jones will be working at Gunhill studios in Sussex, famous for their work with people including Muse, John Mayer, Elbow, The Red Hot Chili Peppers, Randy Crawford, Son Yambu, Mary J Blige, Iron Maiden, Gnarls Barkley,Guy Martin, Paul Carrick and most top classic car brands. They have also completed work on films such as the recent horror fest The Nun. 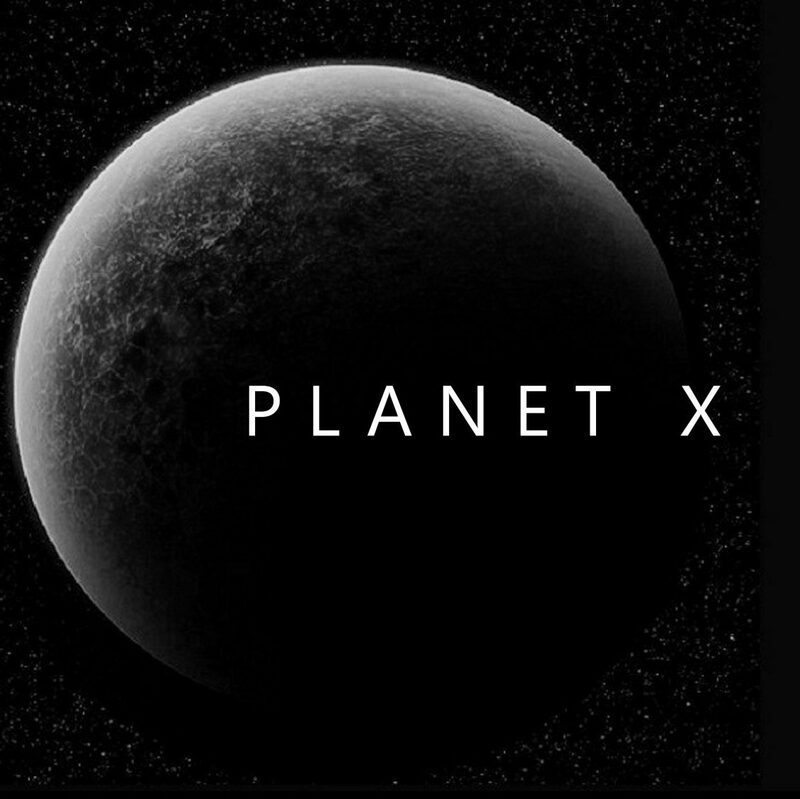 Planet X recently met Emma a co. at Gunhill and had a great time planning the up and coming shoot.